Note: If you wish to place an order after 11:59 p.m. CST tonight, complete the order envelope provided by the school and return it to school on Picture Day. Orders placed after Picture Day cannot be processed. Click here to view styles after online ordering has closed. Remind your child to smile, sit up straight and remove their coat. "Just be yourself" is good advice. 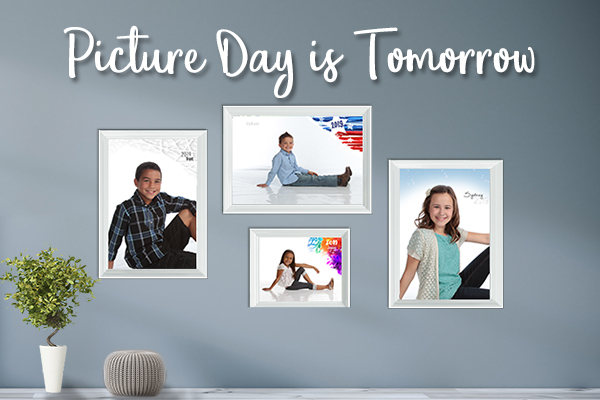 For younger children, go over what to expect on Picture Day again so they'll be prepared. 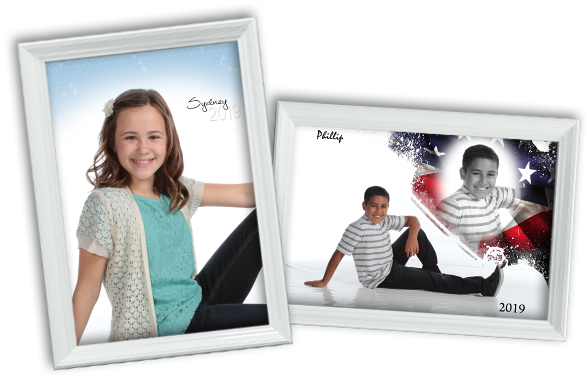 We send Special Offers and Picture Day information to customers who have opted in at our website.